SQUID_SASL_AUTH=off "Install SASL authentication helpers"
SQUID_WCCP=on "Enable Web Cache Coordination Prot. 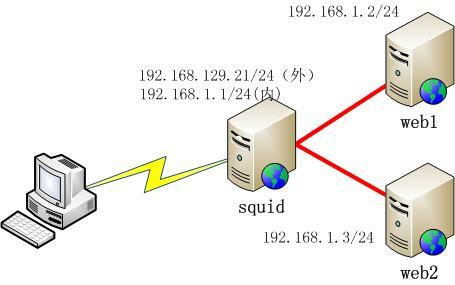 v1"
SQUID_WCCPV2=on "Enable Web Cache Coordination Prot. v2"
SQUID_STRICT_HTTP=on "Be strictly HTTP compliant"
SQUID_IDENT=on "Enable ident (RFC 931) lookups"
SQUID_PF=off "Enable transparent proxying with PF"
SQUID_IPFILTER=off "Enable transp. proxying with IPFilter"
SQUID_ICAP=off "Enable ICAP client functionality"
SQUID_KQUEUE=on "Use kqueue(2) instead of poll(2)"
SQUID_LARGEFILE=on "Support log and cache files >2GB"
2008/11/17 10:08:47| Ready to serve requests.